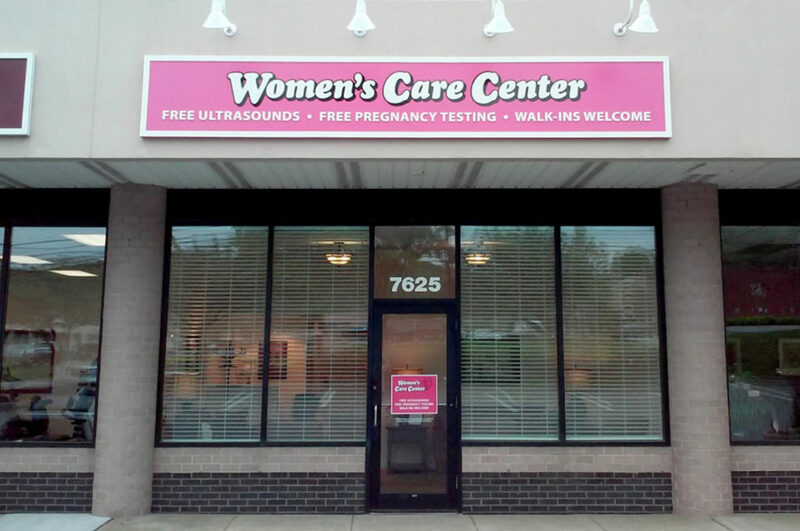 More abortions are performed at Whole Woman’s Health on Belair Road than anywhere else in the Baltimore area. Thanks to donors like you, there is now a loving center across the street to help pregnant women choose life instead. 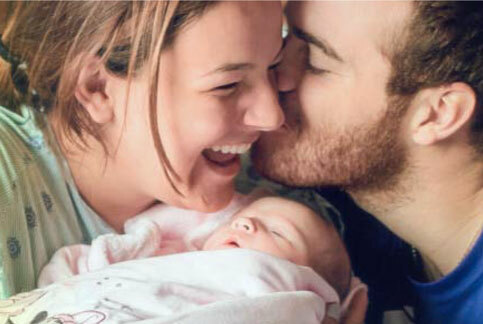 At the same time, moms and dads are taught to be good parents through parenting classes, literacy training, self-sufficiency education, and incentive programs where parents are encouraged to set goals and finish their educations.